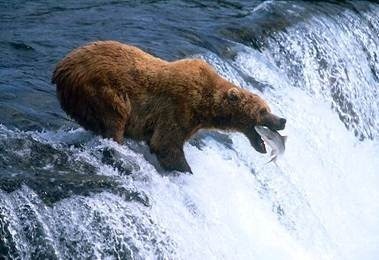 Fishing where the fish are is something that bears have known for years but many folk who use Twitter seem to have forgotten. We cannot simply think our message will be heard by tweeting ourselves which is why we try and target influential people via tools like TweetLevel and BlogLevel. However, this isn’t the only way of doing it. What I have been doing successfully over the past year is taking part in twitter chats. These are regular conversations that take place about a specific subject on twitter normally for an hour and owned by a specific hashtag.